The transport manufacturing industry is confronting immense change: digital transformation, new market entrants, changing customer expectations, green technologies, and new evolving business models. The transport industry as a whole is very important to the world economic growth. 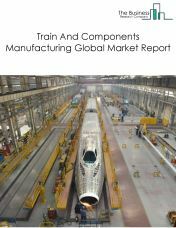 The Business Research Company expects the transport manufacturing market to grow to $7.6 trillion by 2022. In 2017, the top 5 transportation equipment manufacturing companies, i.e. Toyota Motor, Volkswagen Group, General Motors, Daimler AG, and Ford Motor made only about 10% of the transport manufacturing market showing that there are a lot of small companies present in the market. 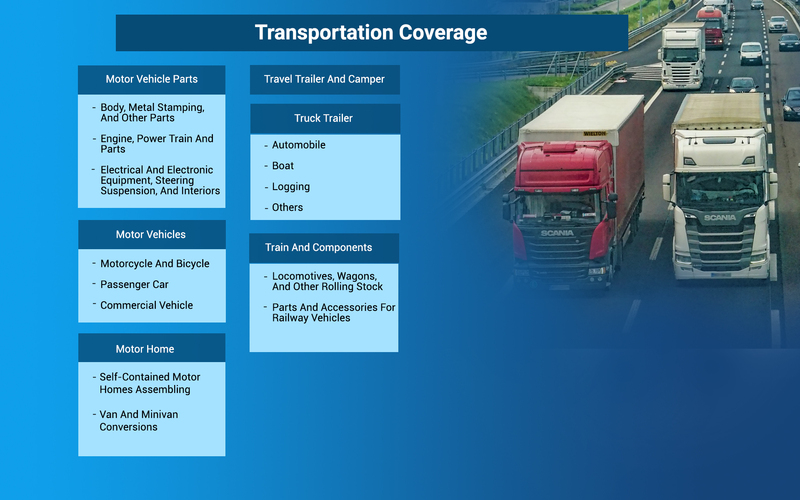 The transport manufacturing market consists of sales of transportation equipment by entities (organizations, sole traders and partnerships) that manufacture equipment for transporting people and goods. Transportation equipment is a type of machinery. The motor vehicle parts manufacturing market consists of sales of motor vehicle parts by entities (organizations, sole traders and partnerships) that manufacture motor vehicle gasoline engines and engine parts, motor vehicle electrical and electronic equipment, motor vehicle steering and suspension components (except springs), motor vehicle brake systems, motor vehicle transmission and power train parts, motor vehicle seating and interior trim, motor vehicle metal stampings, and other motor vehicle parts and accessories. This market includes sales of rebuilt motor vehicle parts. The motor vehicle manufacturing market consists of sales of motor vehicles or motor vehicle chassis by entities (organizations, sole traders and partnerships) that manufacture complete automobiles, light duty motor vehicles, and heavy duty trucks (i.e., body and chassis or unibody) or manufacture motor vehicle chassis only. The train and components manufacturing market consists of sales of trains and components by entities (organizations, sole traders and partnerships) that manufacture and rebuild locomotives, locomotive frames and parts, railroad, street, and rapid transit cars and car equipment for operation on rails for freight and passenger service and/or rail layers, ballast distributors, rail tamping equipment and other railway track maintenance equipment. The truck trailer manufacturing market consists of sales of truck trailers by entities (organizations, sole traders and partnerships) that manufacture truck trailers, truck trailer chassis, cargo container chassis, detachable trailer bodies, and detachable trailer chassis for sale separately. 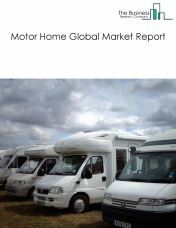 The motor home manufacturing market consists of sales of motor homes by entities (organizations, sole traders and partnerships) that manufacture motor homes on purchased chassis and/or manufacture conversion vans on an assembly line basis. Motor homes are units where the motor and the living quarters are integrated in the same unit. The travel trailer and camper manufacturing market consists of sales of travel trailers and campers by entities (organizations, sole traders and partnerships) that manufacture travel trailers and campers designed to attach to motor vehicles, pick-up coaches (i.e., campers) and caps (i.e., covers) for mounting on pick-up truck and/or manufacture automobile, utility and light-truck trailers. Travel trailers do not have their own motor but are designed to be towed by a motor unit, such as an automobile or a light truck. 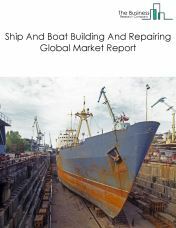 The ship and boat building and repairing market consists of sales of ships and boats and ship and boat building and repairing services by entities (organizations, sole traders and partnerships) that operate shipyards. Shipyards are fixed facilities with drydocks and fabrication equipment capable of building a ship, defined as watercraft typically suitable or intended for other than personal or recreational use. The activities of shipyards include the construction of ships, their repair, conversion and alteration, the production of prefabricated ship and barge sections, and specialized services, such as ship scaling. The all other transportation equipment market consists of sales of all other transportation equipment by entities (organizations, sole traders and partnerships) that manufacture all other transportation equipment including golf carts, race cars and others. 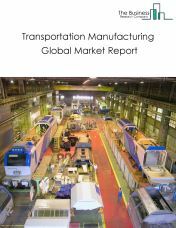 The transportation manufacturing market consists of the revenues generated from services and related goods by entities (organizations, sole traders and partnerships) that provide benefits and facilities relating to food supplies, education, health care, disaster relief activities and housing services and are offered by private or government establishments to improve the living conditions and social well-being of under privileged children, disabled, elderly and the poor in a community. 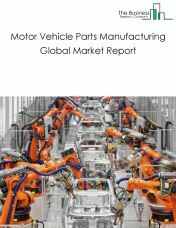 The motor vehicle parts manufacturing market consists of sales of motor vehicle parts by entities (organizations, sole traders and partnerships) that produce motor vehicle gasoline engines and engine parts, motor vehicle electrical and electronic equipment, motor vehicle steering and suspension components (except springs), motor vehicle brake systems, motor vehicle transmission and power train parts, motor vehicle seating and interior trim, motor vehicle metal stampings, and other motor vehicle parts and accessories. This market includes sales of rebuilt motor vehicle parts. This market includes sales of both new and used vehicles. 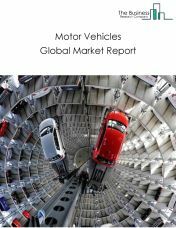 The motor vehicle market consists of sales of motor vehicles or motor vehicle chassis by entities (organizations, sole traders and partnerships) that produce complete automobiles, light duty motor vehicles, and heavy duty trucks (i.e., body and chassis or unibody) or produce motor vehicle chassis only. The train and components manufacturing market consists of sales of trains and components by entities (organizations, sole traders and partnerships) that produce and rebuild locomotives, locomotive frames and parts, railroad, street, and rapid transit cars and car equipment for operation on rails for freight and passenger service; and/or rail layers, ballast distributors, rail tamping equipment and other railway track maintenance equipment. The truck trailer manufacturing market consists of sales of truck trailers by entities (organizations, sole traders and partnerships) that produce truck trailers, truck trailer chassis, cargo container chassis, detachable trailer bodies, and detachable trailer chassis for sale separately. 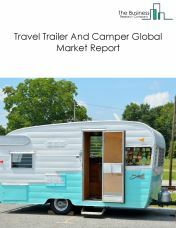 The motor home market consists of sales of motor homes by entities (organizations, sole traders and partnerships) that produce motor homes on purchased chassis and/or produce conversion vans on an assembly line basis. Motor homes are units where the motor and the living quarters are integrated in the same unit. 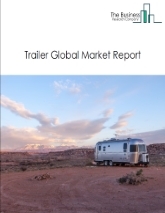 The travel trailer and camper manufacturing market consists of sales of travel trailers and campers by entities (organizations, sole traders and partnerships) that produce travel trailers and campers designed to attach to motor vehicles, pick-up coaches (i.e., campers) and caps (i.e., covers) for mounting on pick-up truck and/or produce automobile, utility and light-truck trailers. Travel trailers do not have their own motor but are designed to be towed by a motor unit, such as an automobile or a light truck.